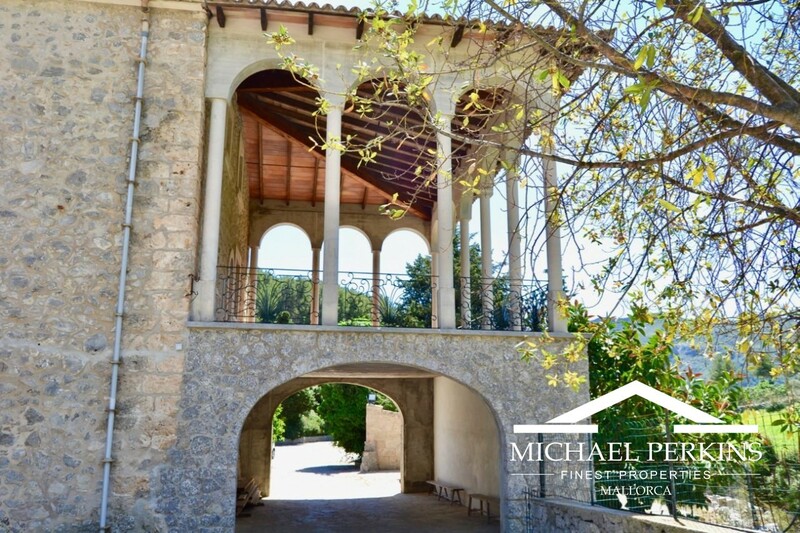 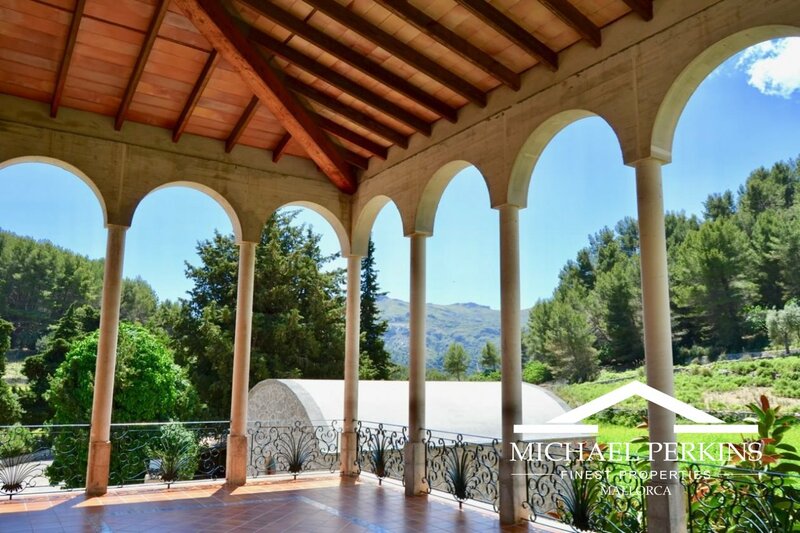 A rare opportunity to acquire a working Mallorcan Estate of 250,000 hectares with a substantial Manor House set in magnificent countryside. 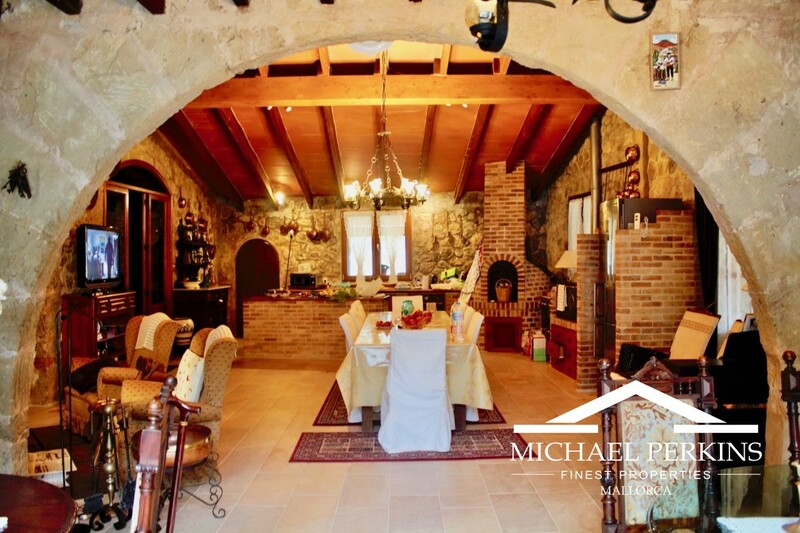 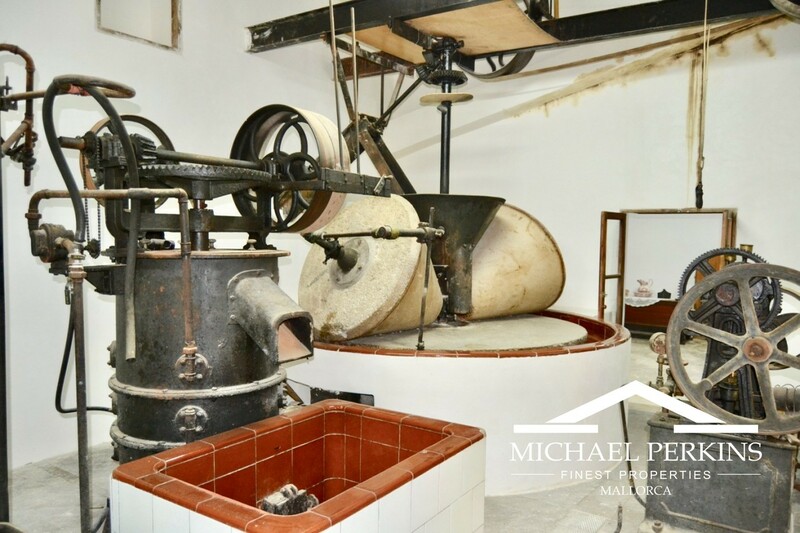 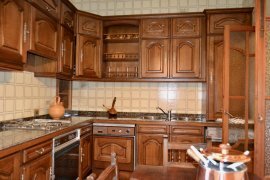 A 2 km private drive leads from the main road to the house passing through delightul scenery with a stream and fields of sheep and goats, olive and fruit trees which all form part of the estate. 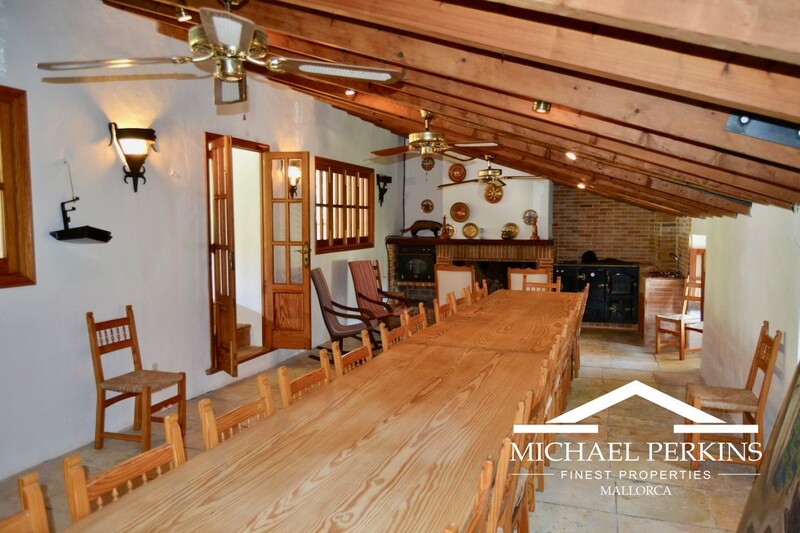 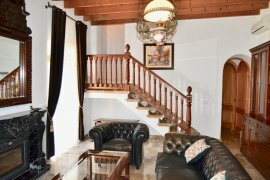 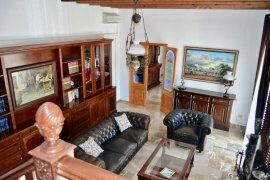 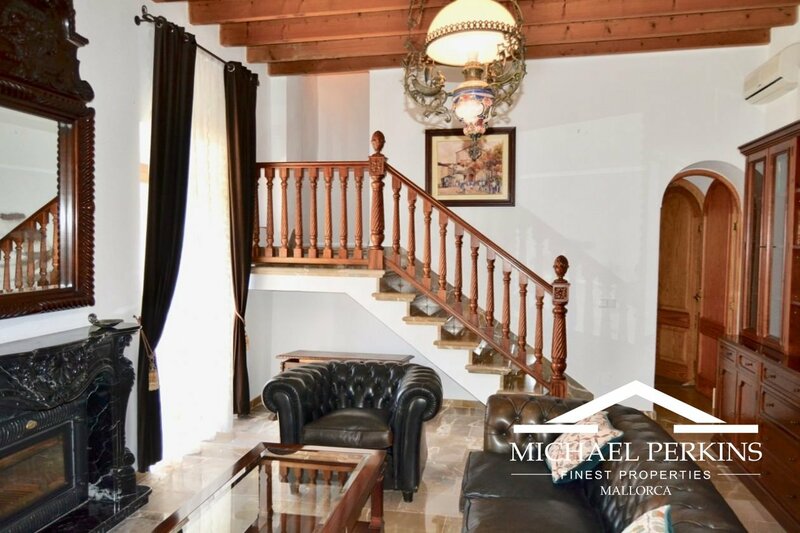 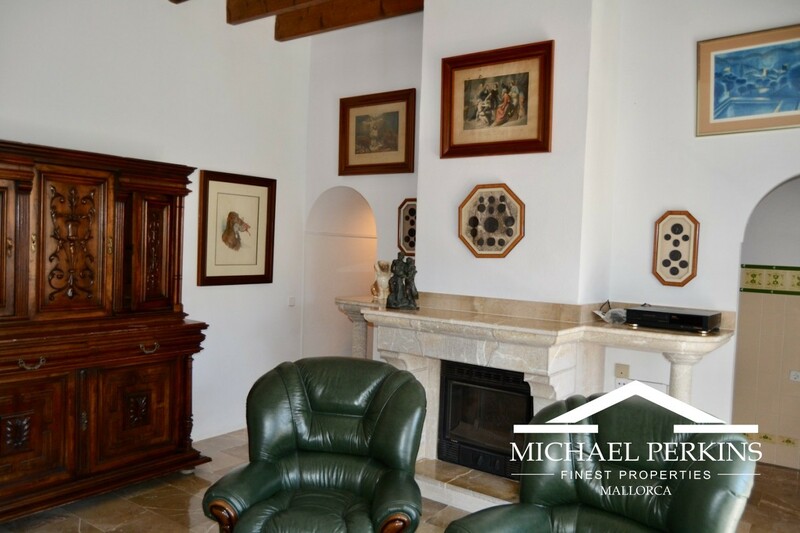 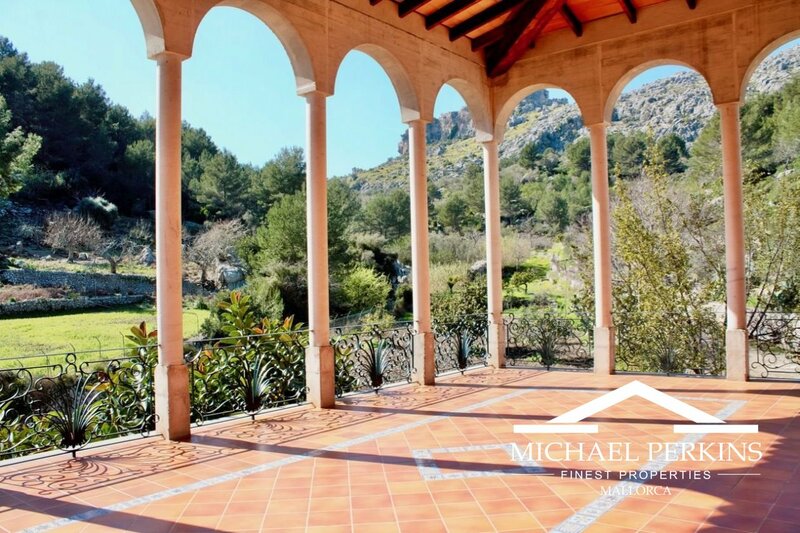 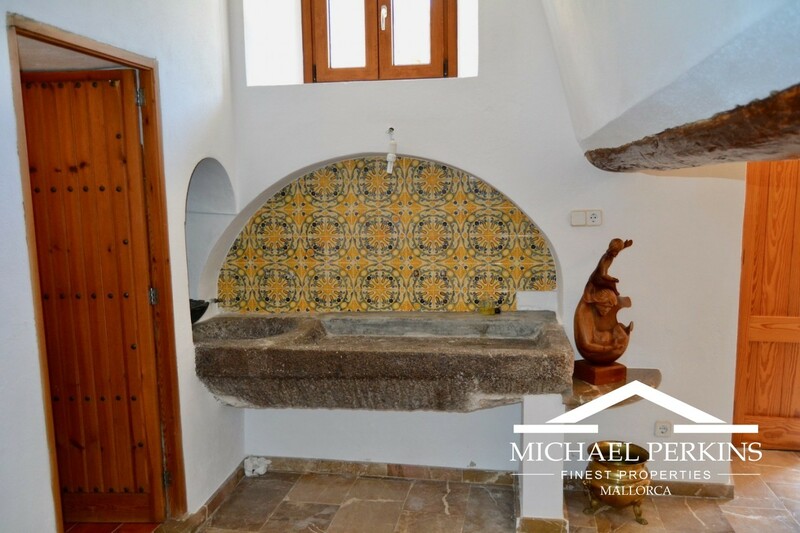 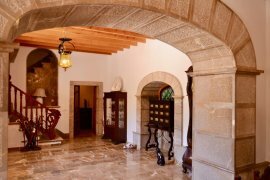 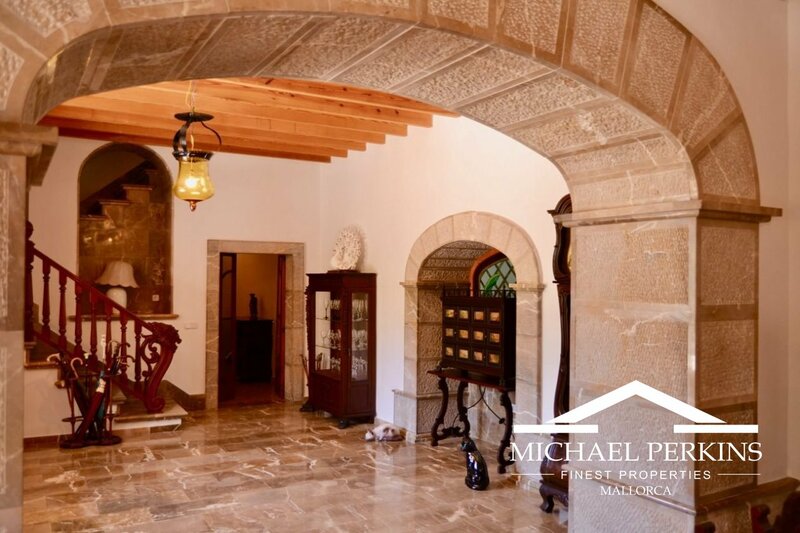 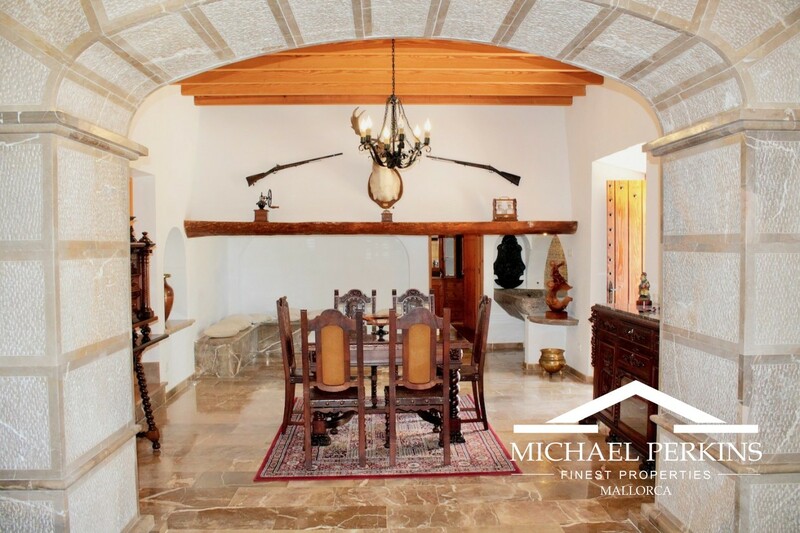 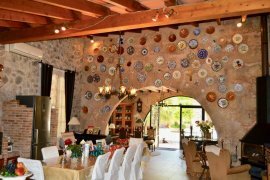 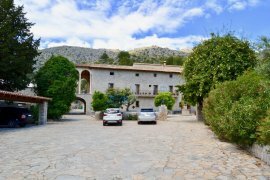 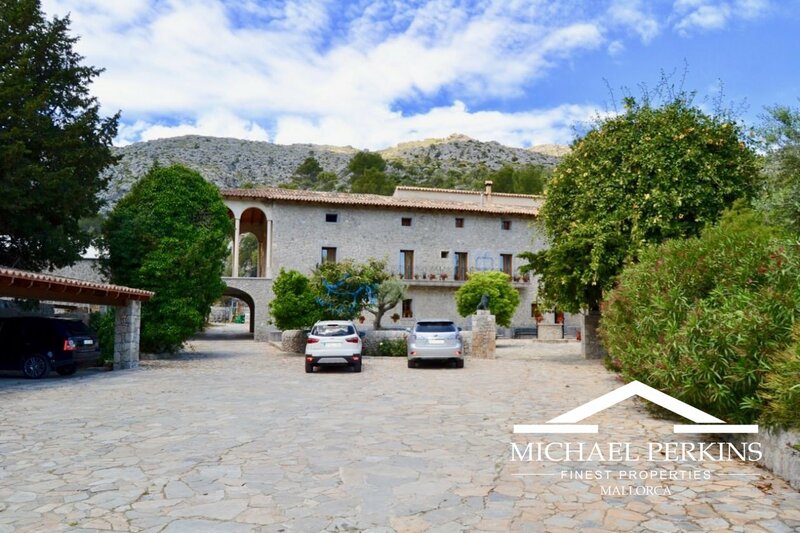 The house has impressive proportions and contains a multitude of rooms, all in immaculate condition and decorated in traditional Mallorcan country style. 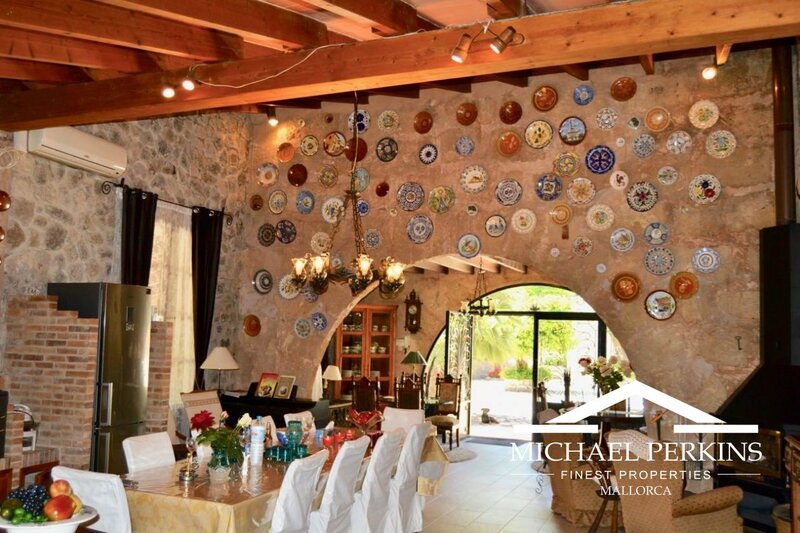 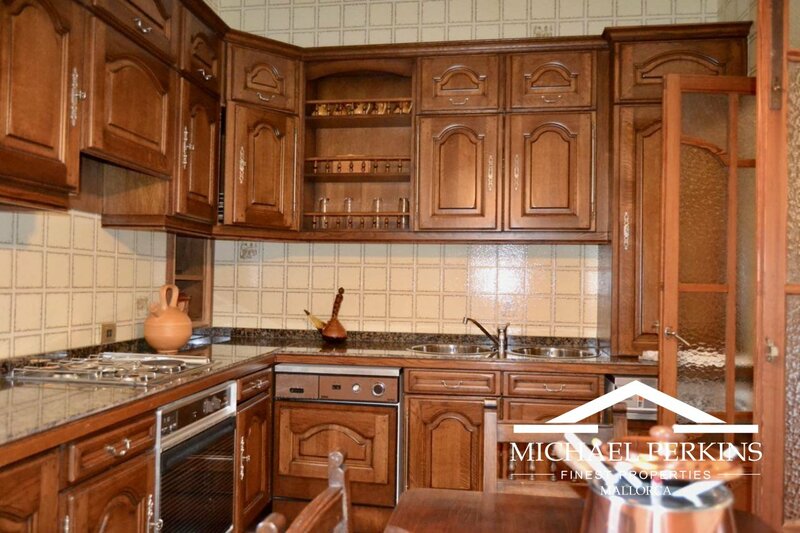 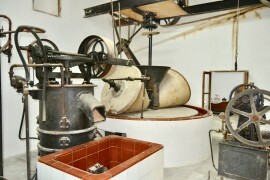 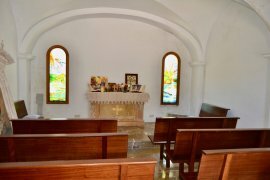 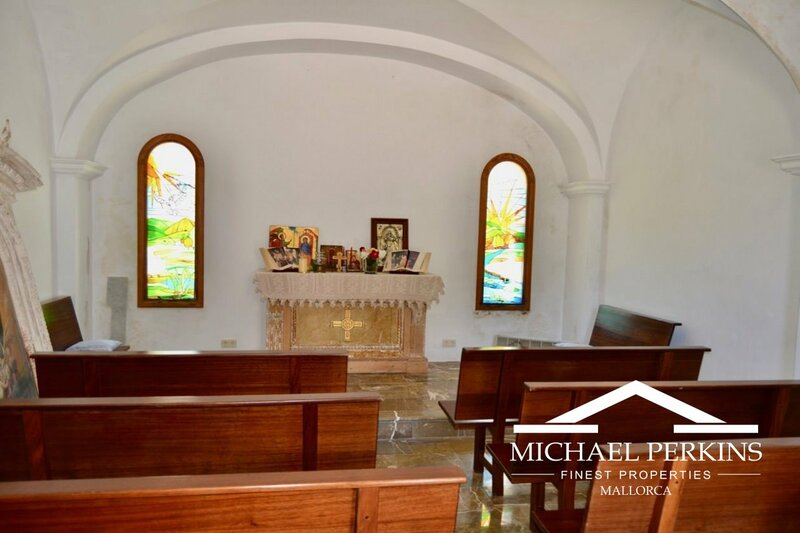 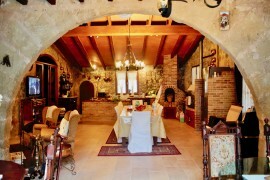 There are six bedrooms and five bathrooms, a chapel, working olive press and wine cellar. 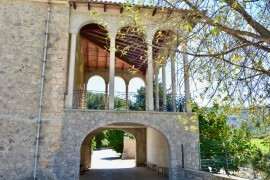 Outside are storage houses and a large paved forecourt, plus a lake with its own natural water. 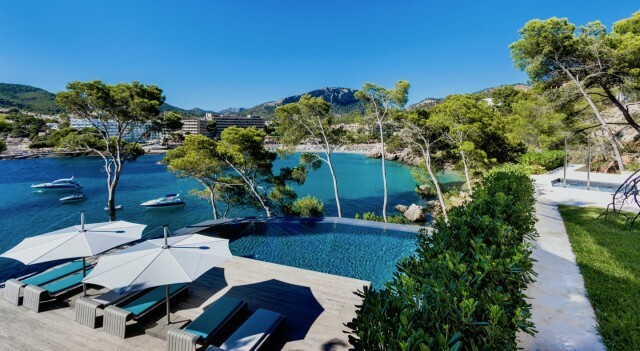 If required permission could be sought to install a swimming pool and heliport. 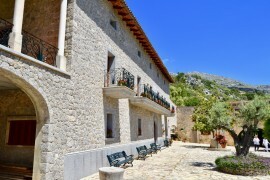 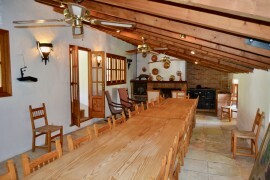 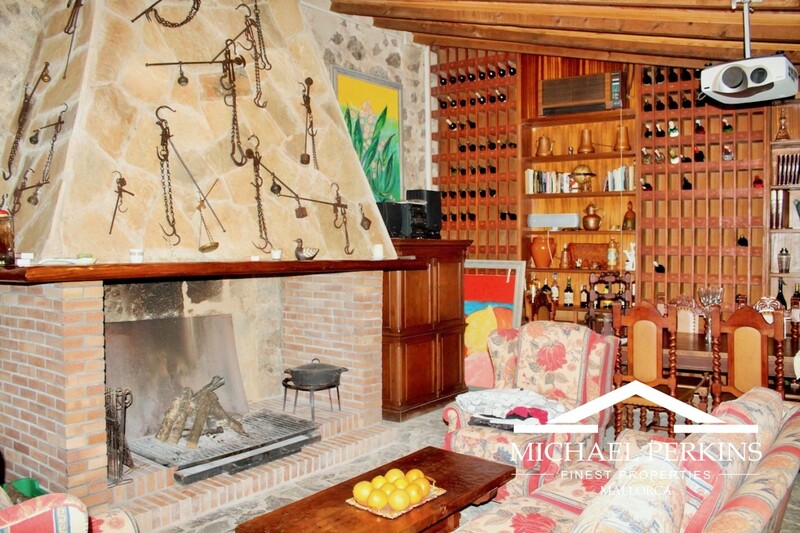 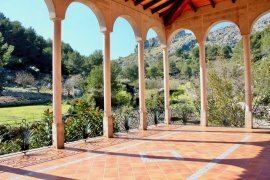 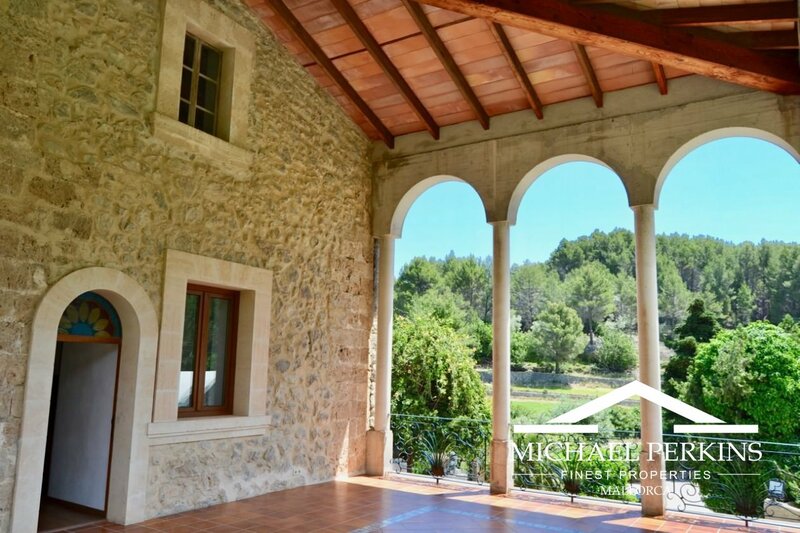 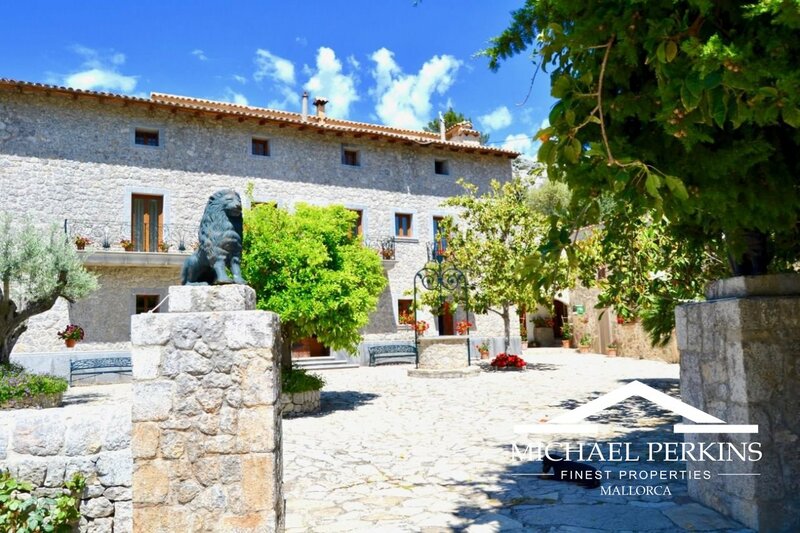 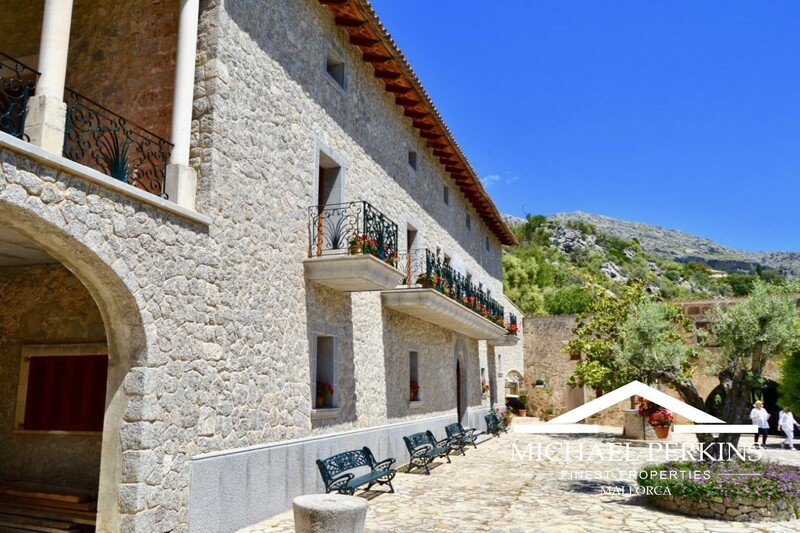 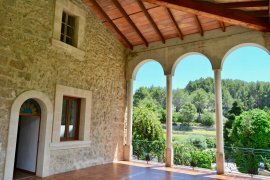 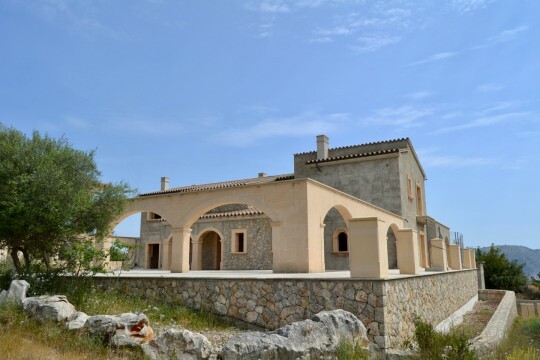 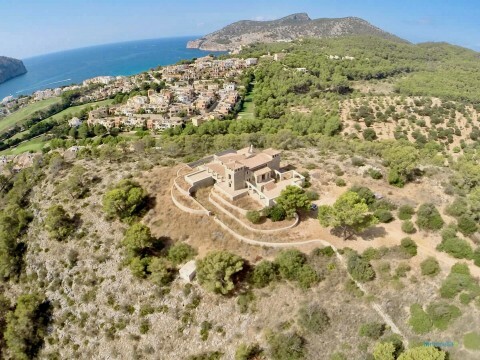 An exceptional country estate in beautiful countryside close to Pollensa.